The hotel is in the city centre of Eger and 2- minute walk from the pedestrian street! 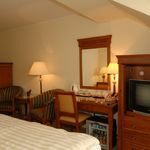 Our guests can park their cars in our private parking lot, Room deliveries are: Air Conditional,( in 10 rooms) SAT-TV (with 25 channels), minibar, direct-phone, radio, bathroom, hair-dryer, privat SAFE , Computer with free internet in the lobby, you can use the internet in your room too! The rating of Hotel Romantik Eger is 9.3 from the maximum 10, 299 based on actual and valid guest ratings and reviews. 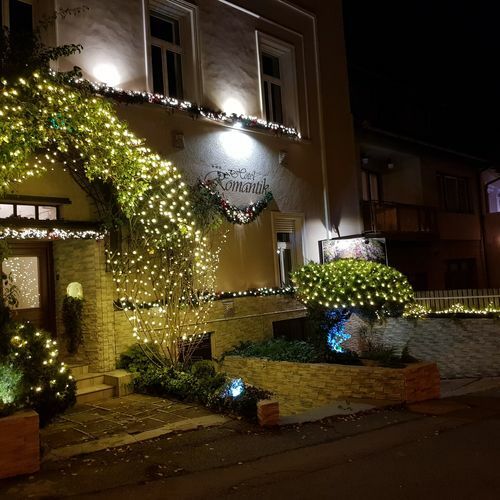 "Kedves személyzet szép rendezett tiszta szobák"
Based on the reviews and comments of actual guests, the services of the Hotel Romantik Eger have received a high rating of 9.3/10.